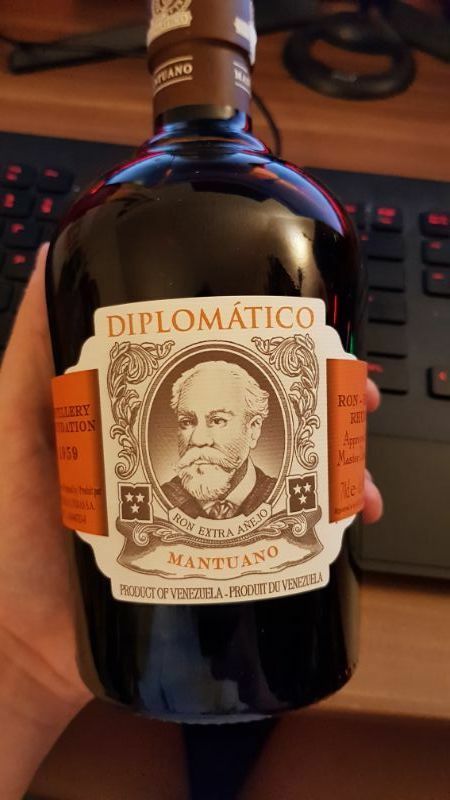 Have you found an online vendor selling Diplomatico Botucal Mantuano? Na mňa príliš veľa aditív, karamel, sladký, viac ako 2-3 poháriky za sebou som nezniesol. The smoothness makes this rum very drinkable. The taste of alcohol is very single. The taste of vanilla is prominent and makes this a sweet rum. Nose sweeter than taste, well done. Very spicy with roasted nuts and aroma of full-bodied wine. Further, dark, mature fruits and berries. Cacao and vanilla, short finish. I really liked the taste of this rum, but it in not very subtle. it has a lot of flavor. It disappears quickly. For the price a good rum. 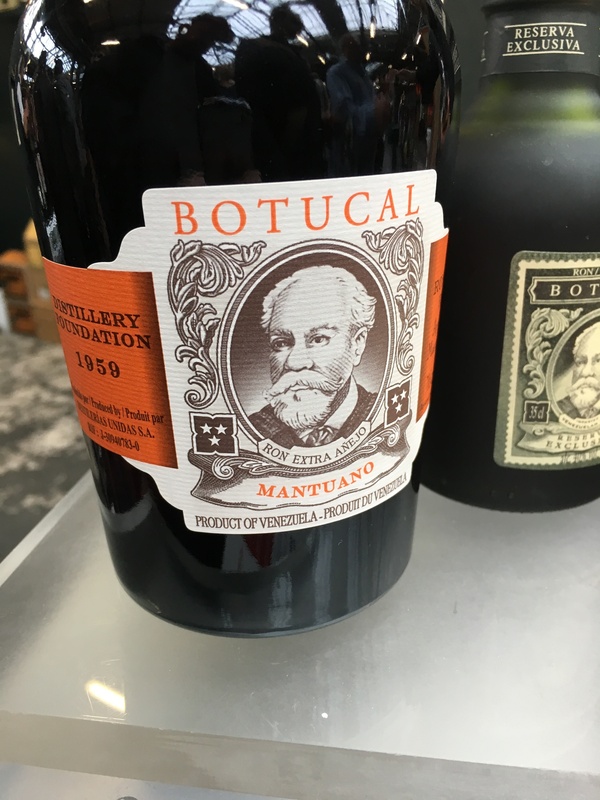 Tried the Botucal Mantuano in Caracas last year and it makes a decent rum-and-coke drink for you, but this rum is too harsh for neat sipping experience. Go straight to the Diplomatico Reserva Exclusiva and be blown away with how good that rum really is. The aroma is heavy, sugary and slightly insolent. It slowly unfolds: barrel, tobacco, lemon, vanilla, toffee, alcohol. It scorch the palate, throat and more. Sweet, little bitter, mutually with chocolate. Very reminiscent of cognac and very drinkable. I want to continue, but like any sugary drink the dosage is necessary. Fruchtig, Vanille, würzig, kurzer Nachhall. Preis/Leistung sehr gut. Surprisingly good taste. A typical Diplomatico smell and taste. Much smoother than the Diplomatico Reserva. It's a young version of the Diplomatico Reserva Excusiva. Although I'll stick to that last one because of the full taste that Mantuano misses. My review for this is the same as my review for El Dorado 8. Pay the extra for Diplomatico Reserva Exclusiva if you want a sipping rum. Get this if you want DIplomatico with coke etc..
Ja, der Mantuano ist ein ganz netter Rum, geschmachlich ok, viele Geschmacksnoten aber ehr flach, kaum Nachhall am Gaumen. Ist mehr so ein Mode-Rum. Kann man trinken, man verpasst aber auch nichts wenn man ihn nicht in seiner Sammelung stehen hat. the new star in the diplomatico/botucal series. chocolate, almond, some fruit notes and vanilla. artificially and creamy taste, too mild if you ask me. sonds like glycerin. not my rum. although i think it will be a bestseller.